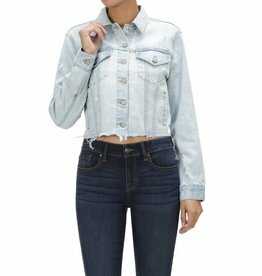 Throw Over: Your favorite summer outfit! 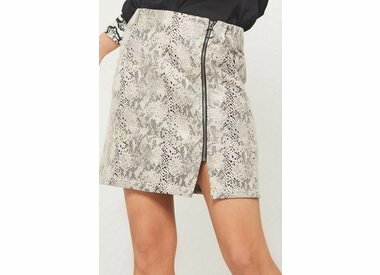 Pair With: Your favorite wedges! 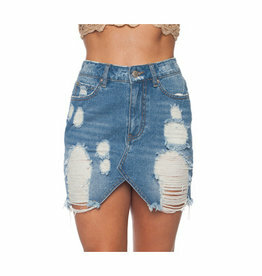 Pair With: The matching (Taylor) shorts! 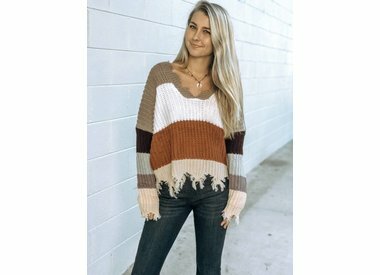 Pair With: The matching (Niki) top! 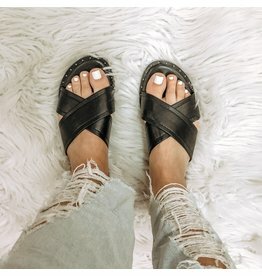 Super cute & comfy black faux leather sandal! Stud detailing around the side! Recommend usual size! 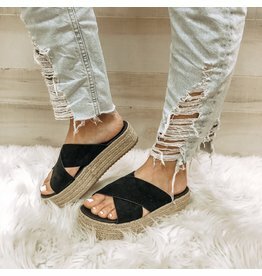 SHOES ARE A FINAL SALE! Our Alice heels are super easy to walk in because of the chunky heel! 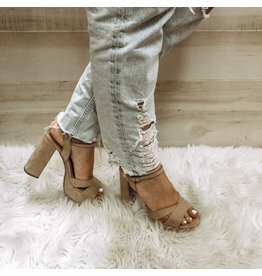 This suede cross strap platform has a rope bottom and is super comfy! Spring time! Brighten up your season with this cute printed sun dress! 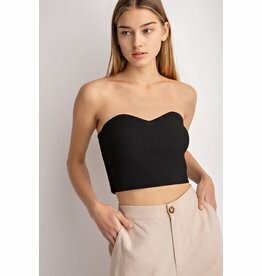 The perfect simple crop top that completes any summer outfit! The perfect little black dress for your upcoming event or a fun night out!